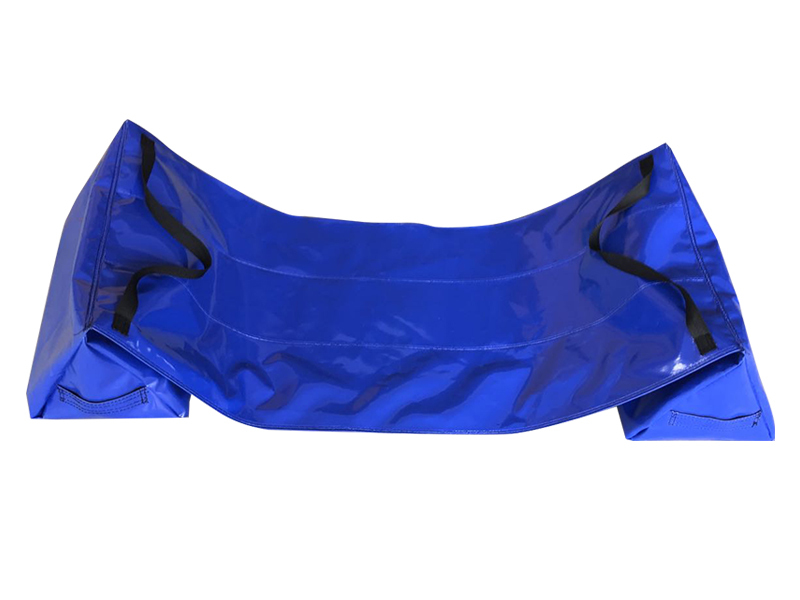 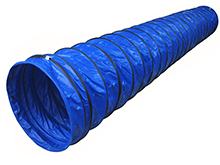 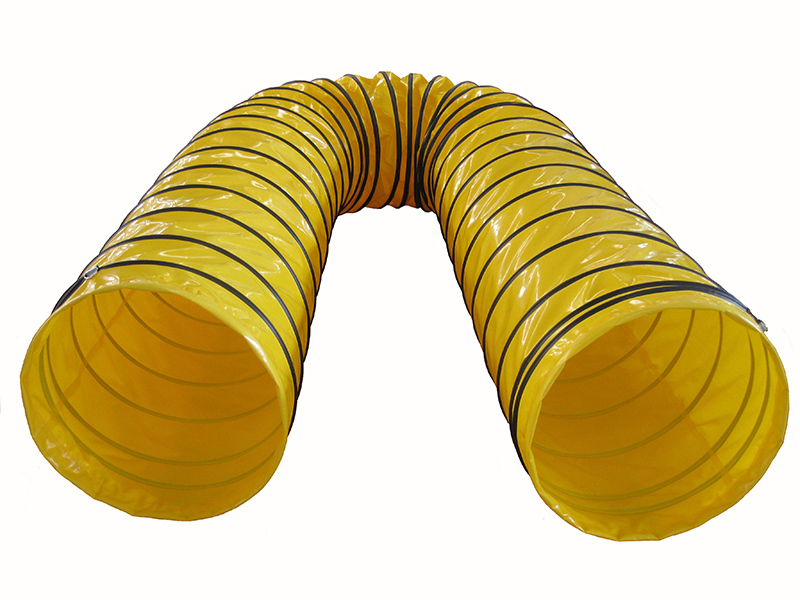 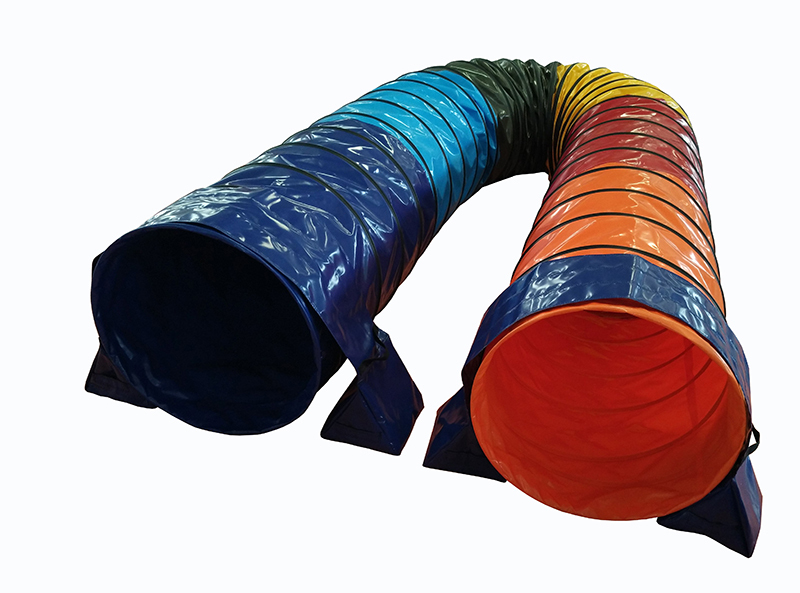 The Agility Dog Tunnel is a great piece of exercise equipment for every dog or for the competing agility dog, it is a great training and practice tool for agility. 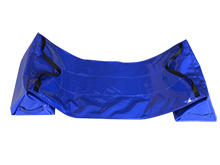 It is tear resistant and waterproof. 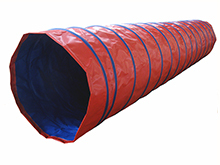 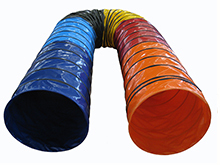 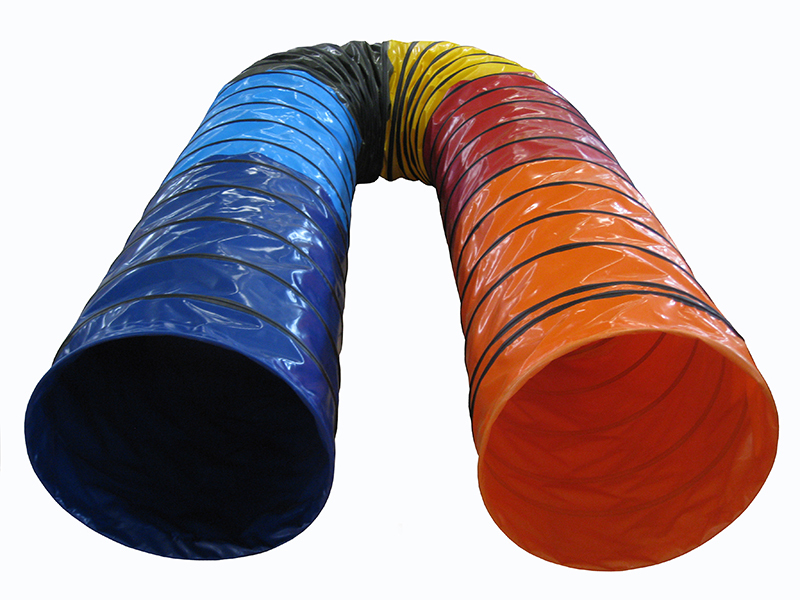 Each tunnel is made from durable vinyl that’s UV, rot and mildew resistant, and colors stay vibrant. This is a heavyweight material, not one of those flimsy lightweight Nylon or Dacron tunnels. 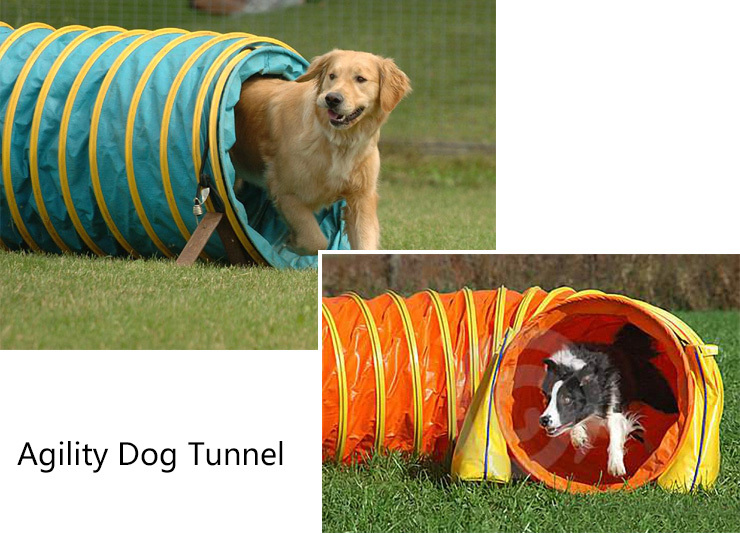 These tunnels are perfect for back yard practice of for in the ring at a trial. 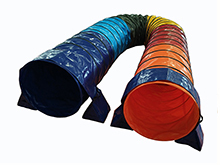 These tunnels are designed for competition and backyard practice. 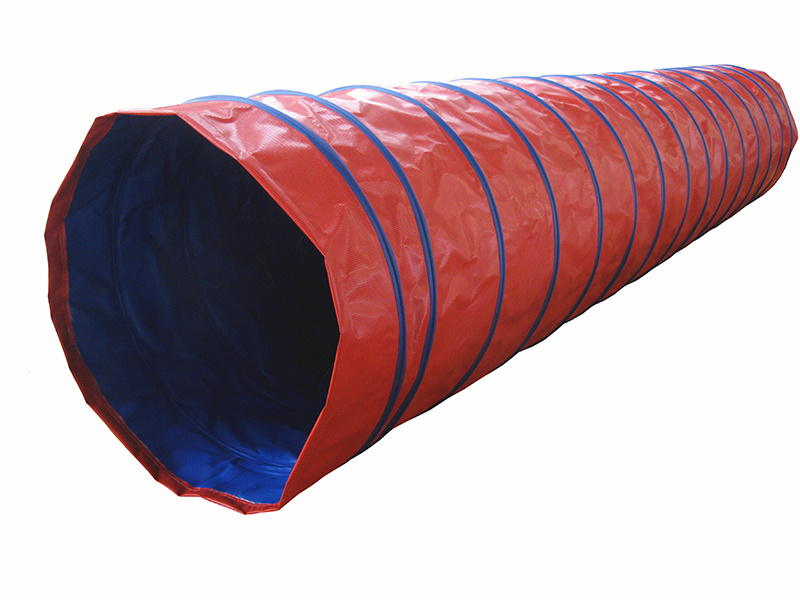 It has been used as training, funny or exercising equipment.